Paul is a Principal designer at Meld Studios*, based in Sydney Australia. Paul has more than 15 years experience working as an ethnographic and design researcher. He has worked with a range of clients in Australia and internationally using insights to drive change and growth in their businesses by building empathy. 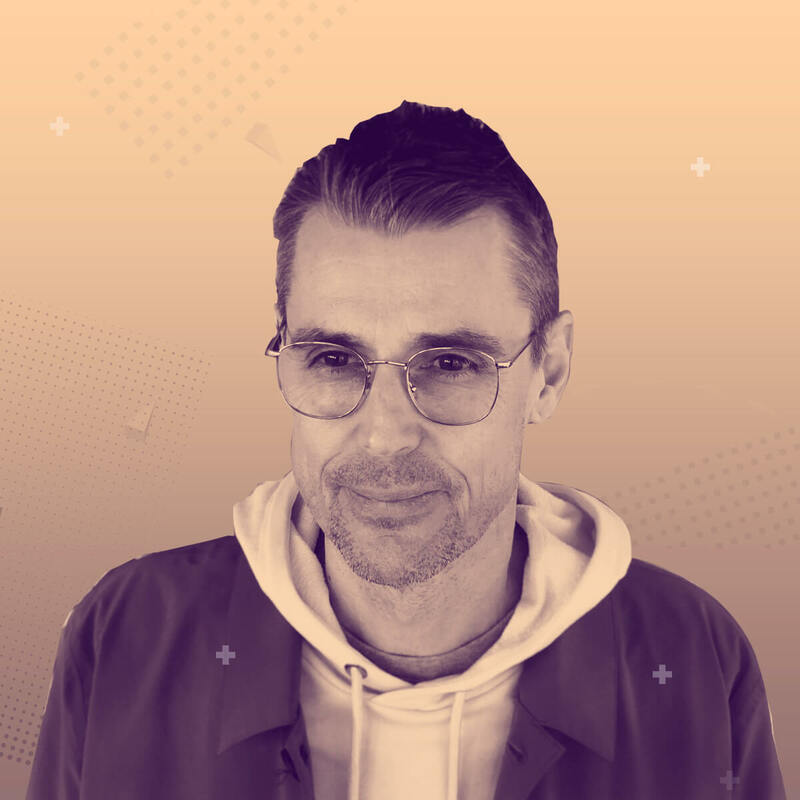 Since joining Meld Studios, Paul has delivered research and design projects for clients in health (private and public sector), justice, environment as well as financial services and telecommunications. *Meld Studios and Queensland Government’s One Stop Strategy and Implementation Office won the Good Design Award® of the Year for the Growing Human-Centred Design Across Queensland Government project. 18 min TED like Talk | Category: Design Practice & Process | Target Audience: User interaction designers and researchers at beginner and intermediate levels seeking seeking to bring more empathy into their practice and inspire more human designs that truly deliver to people’s needs. In life and in design, we can forget the things that make us human. Simple rules and algorithms are great for robots, but less so for people and helping them realise complex needs. The right kind of research and design is necessary to understand what makes us human and inspire interactions with technology and experiences that truly meet our needs and aspirations. Designing with true empathy. The content of this talk draws on project examples to highlight ways for designing with empathy. The session provides frameworks and tools for conducting more participative design as well as more innovative forms of user interaction research to better understand human needs and aspirations. This includes a set of methodologies such as contextual dialogues, reflexive workshops, distributed co-creation, etc. as well as sharing how these can work in practice. The toolset includes a criteria for evaluating which methodologies to use for different design challenges. Ultimately, this talk is to inspire design practice and tells the story that if we start with the human, all else will follow. I can see how in design (and in life!) it can be important to remember the things that make us human. In this way we can build empathy to inspire designs that truly deliver to the needs of people and thereby create better experiences. I appreciate a little more the type of research is required to understand fundamental human needs. A participative approach to design and research can truly deliver better experiences for users and improve the lives of people we design with. I now have a good understanding of the different types of participative methodologies and how they are used. I’m excited to have some practical tools for selecting and applying different participative research techniques to inspire my design praxis.